There's something big afoot in Willow Creek. On Saturday, April 29, the Finding Bigfoot Festival at Veteran's Park from 10 a.m. to 6 p.m. (free) celebrates the 50th anniversary of the world-famous Patterson-Gimlin Bigfoot film (that grainy footage shot in Orleans of a lumbering dark creature looking over its shoulder as it hurries across a creek bed) and there are some big names in town to commemorate. 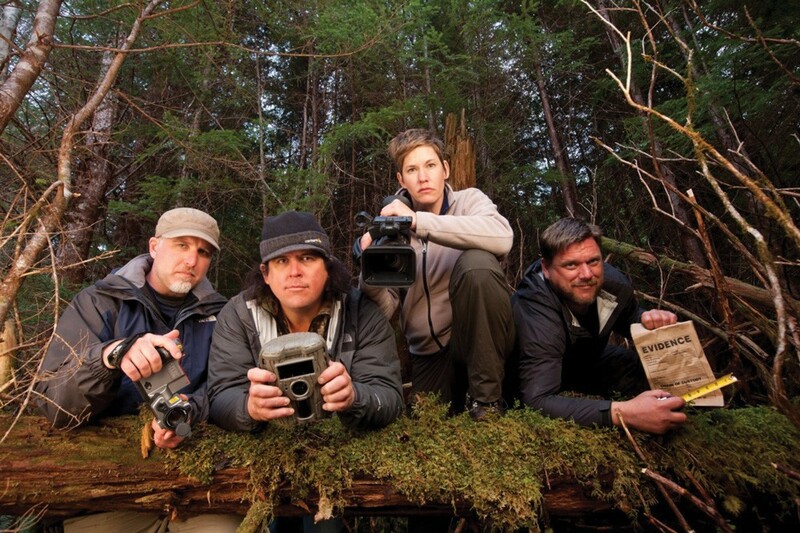 Animal Planet's Finding Bigfoot reality series — about the four researchers and explorers (including homegrown James "Bobo" Fay) who investigate potential evidence of Mr. Tall, Dark and Pungent — will be in town filming a special two-hour episode. It's kind of a big, hairy deal. The festival starts with a parade through town at 10 a.m. from the China Flat Museum, followed by an all-day party with a large Kid's Zone, music performances by Jimi Jeff & The Gypsy Band, Crooked Trees, Ju Drum and others, vendors and a live broadcast by KSLG. The cast of Finding Bigfoot will judge a round of Bigfoot Competitions, so gargle some warm salt water and try your Best Bigfoot Call, or offer up your Best Bigfoot Knocking or Most Authentic Footprint. (Heads up, there's also a logging and ax-throw competition.) And Bigfoot legend Bob Gimlin hosts a showing of his famous footage. Bring your camera to snap a selfie with Bobo and his Animal Planet cohorts or ... to capture the best evidence of the elusive ape yet.